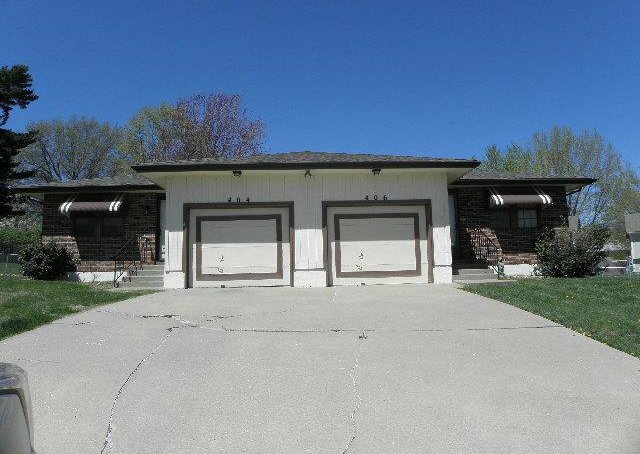 True Ranch home w/attached single car garage & fenced backyard + covered patio. 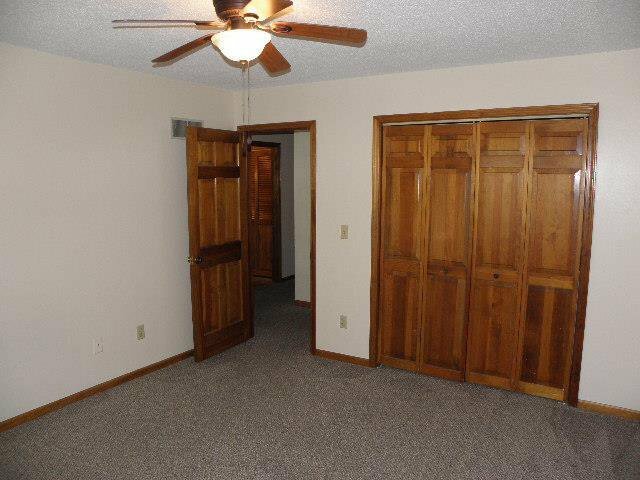 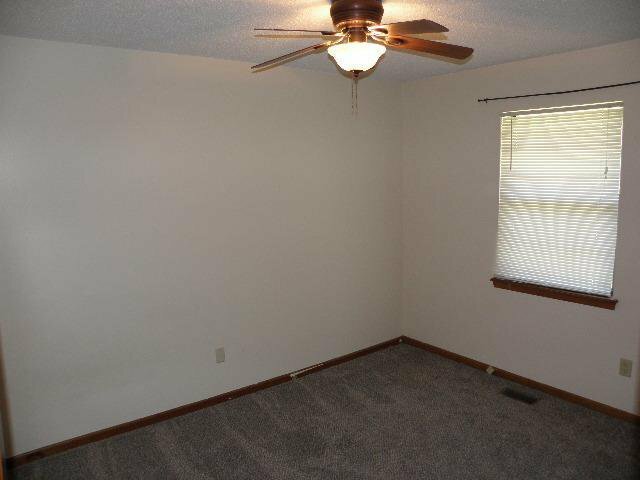 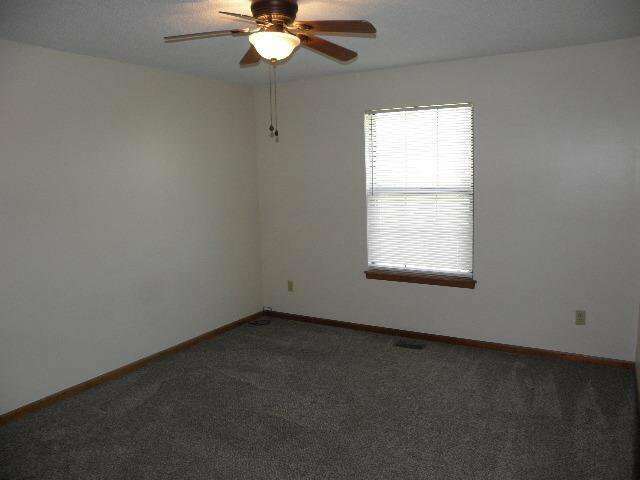 Dbl closets in each bedroom w/new carpet & vinyl flooring throughout! 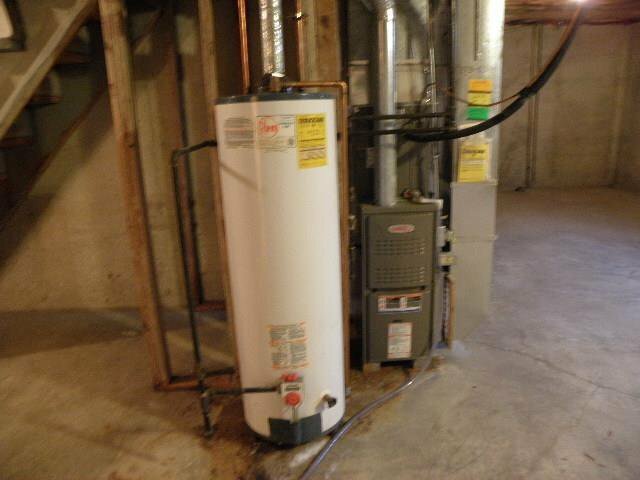 New roof in 3/19, dishwasher 12/18, HVAC in 5/15, water heater 5 yrs old. 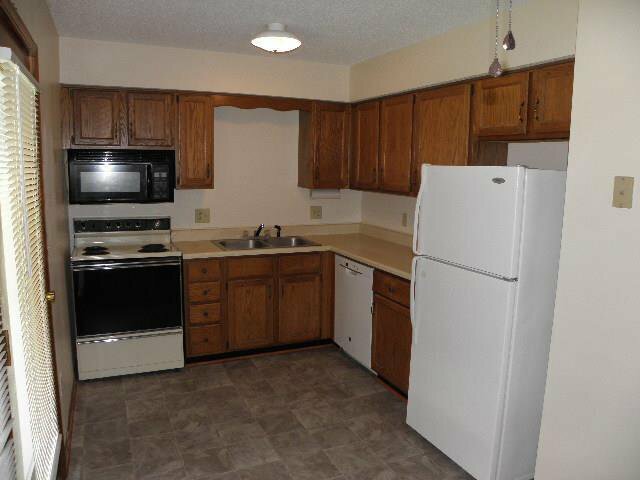 Move-in ready in prime locations! 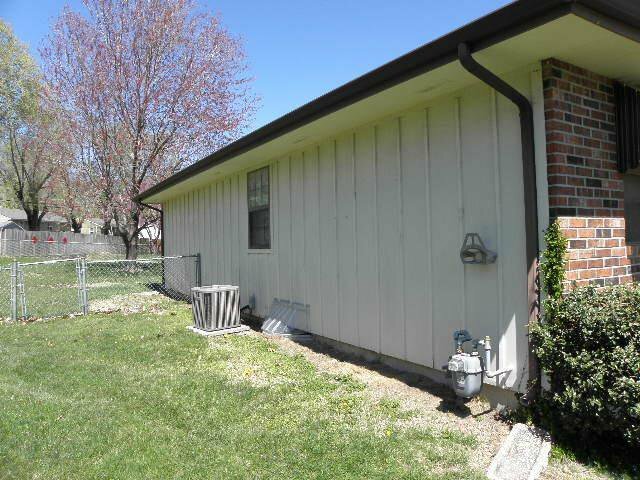 Close to parks & downtown! 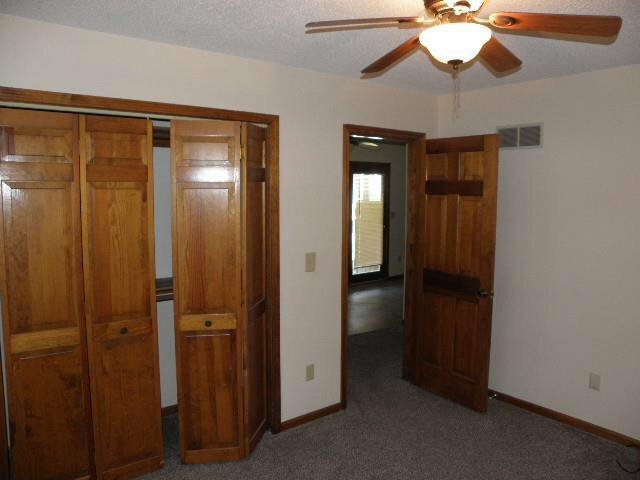 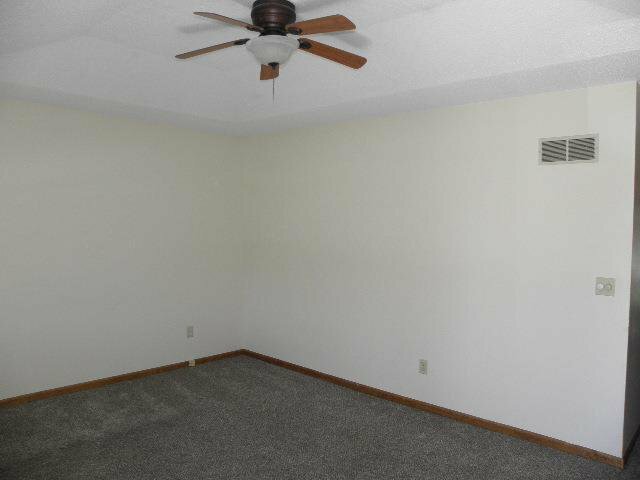 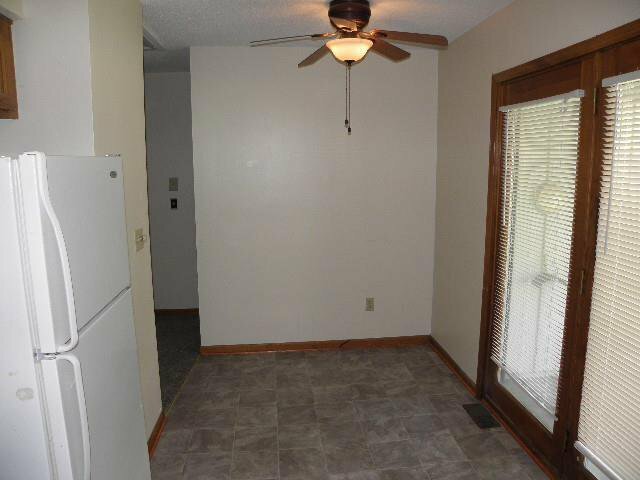 Main level laundry closet, attic fan, ceiling fans, garage door opener w/ all kitchen appliances. 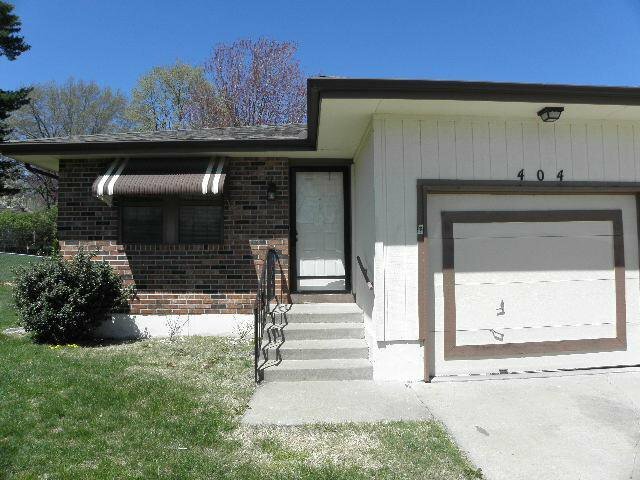 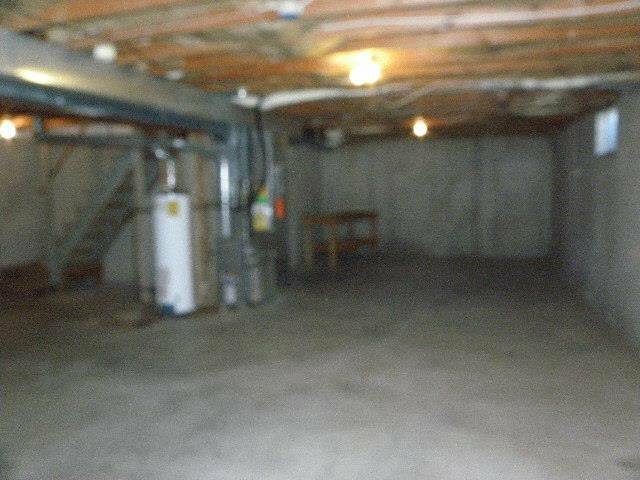 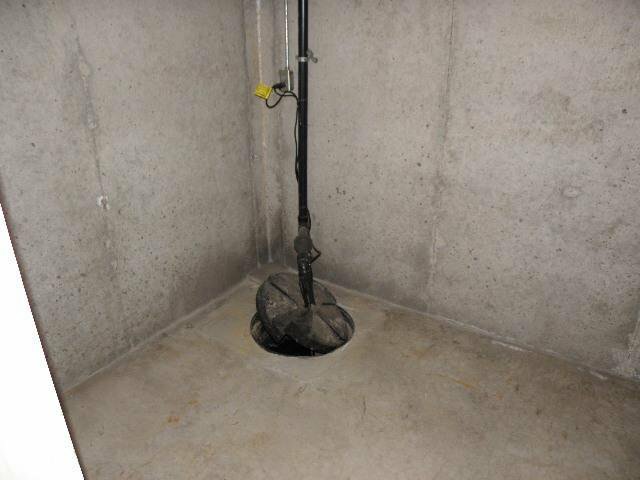 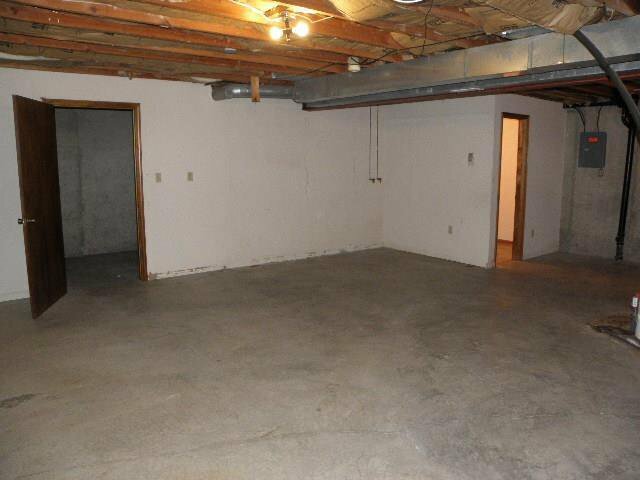 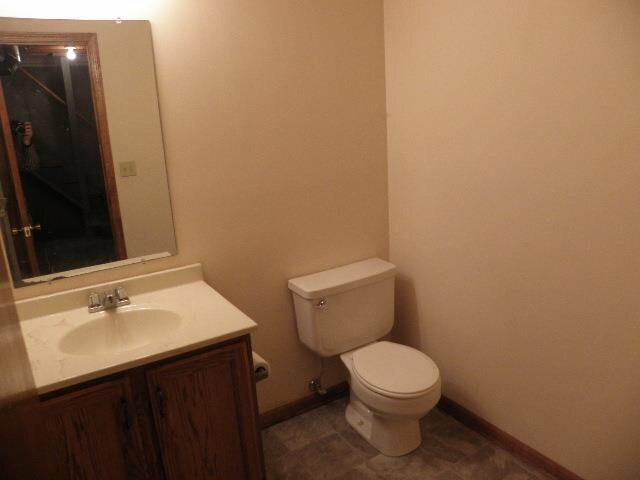 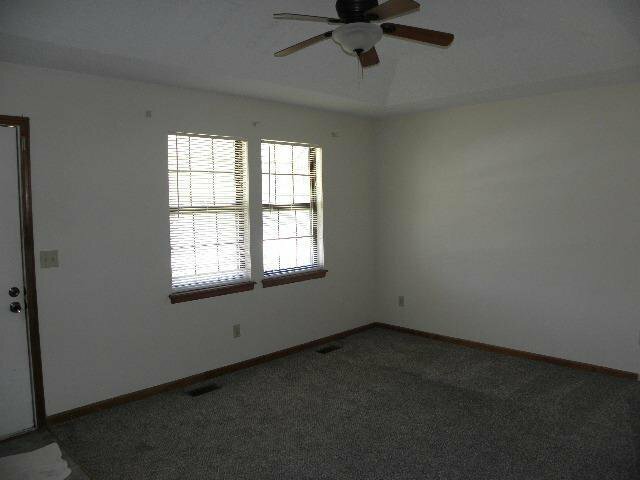 Unfinished, full basement w/finished 1/2 bath & could easily be finished by new owner to add a non-conforming 3rd bedrm. 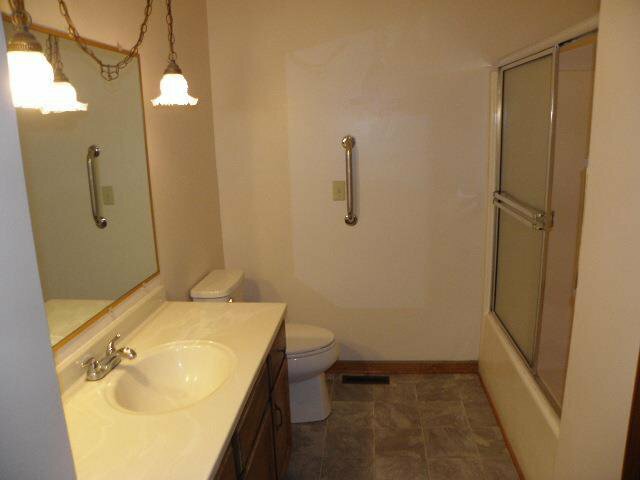 Listing courtesy of Teri Graves of RE/MAX Innovations.